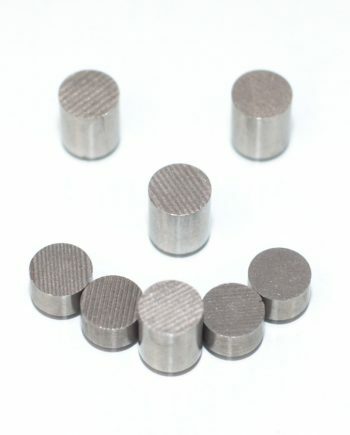 View cart “Tungsten Putty Derby Weight for Pinewood Cars, 1 oz.” has been added to your cart. 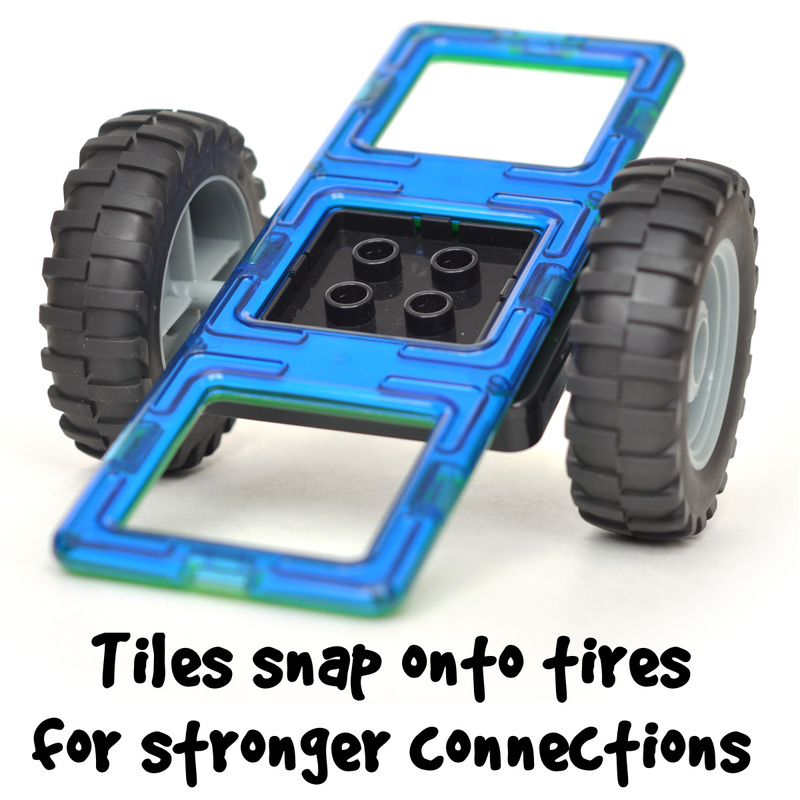 We designed our Magbuilders magnetic tiles farm set with our son at our side and your little farmers in mind (he still begs us to play with the prototype nearly every day!). Build a John Deere tractor one day and blue Ford the next. This 44 piece set of magnetic blocks comes with all of the shapes you need to build a tractor with livestock trailer and barn complete! 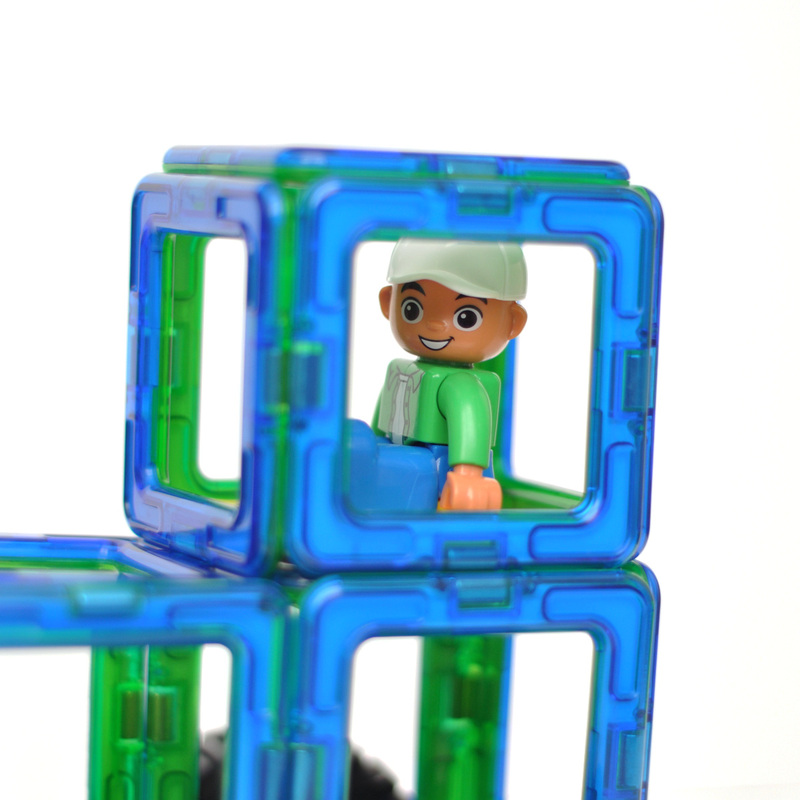 Check out the instructions here to get an idea of how easy it is to build. Each tile has two different colors on the front and the back. 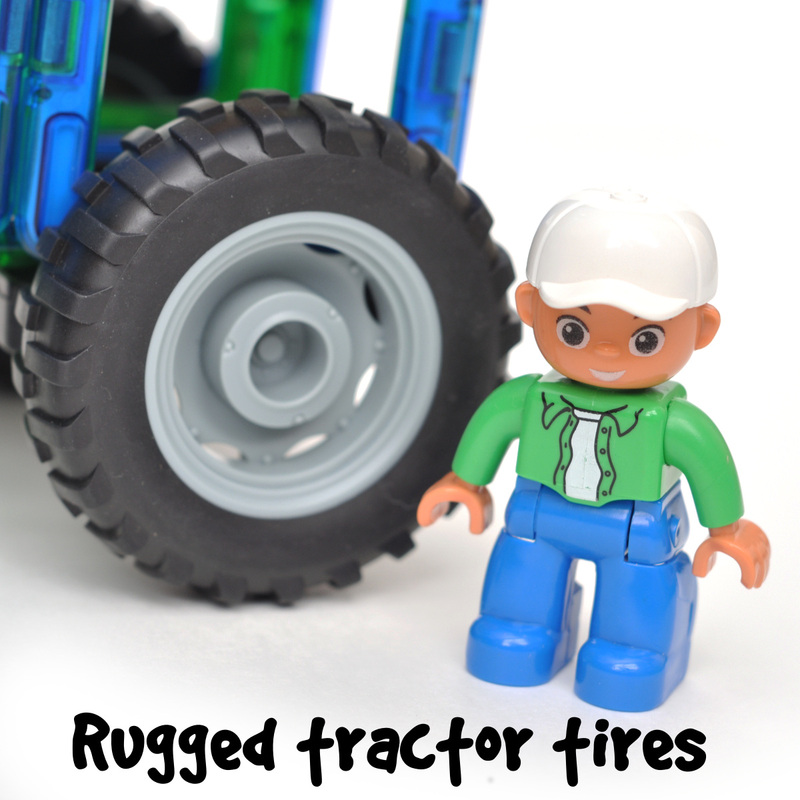 Build a green or a blue tractor and haul livestock all day long. Their only limit is their imagination! 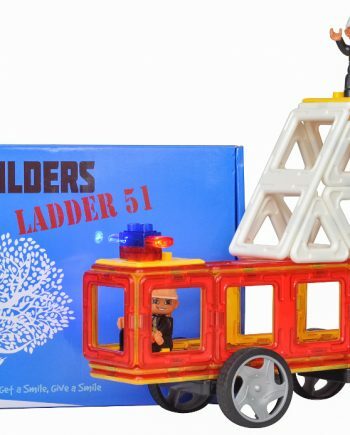 Bought this for my 4 year old son for Christmas. Product is good quality – but I was quite disappointed that the box came to me damaged. 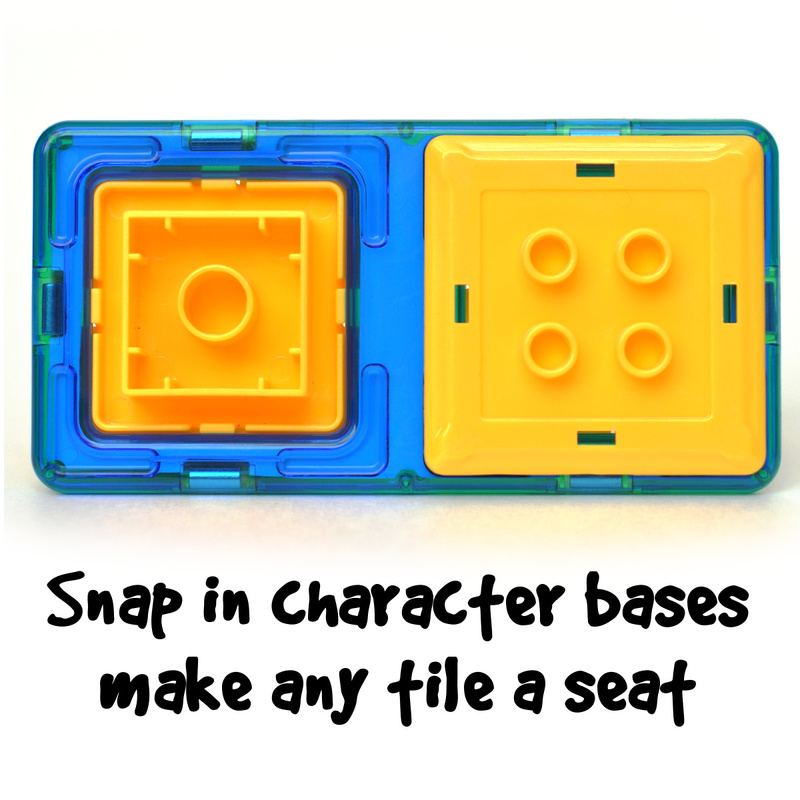 It would otherwise be a nice sturdy box for storing the pieces – unfortunately mine will be tossed. Doesn’t affect the toy quality though. My son received these as a Christmas gift and he loves them! There are so many things to do with them. They are very magnetized and stick together very well. 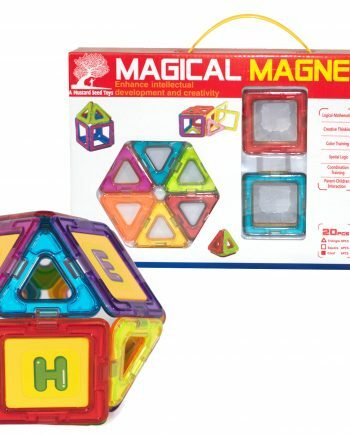 Great magnetic blocks set plus with lego duplo compatible inserts and figures! 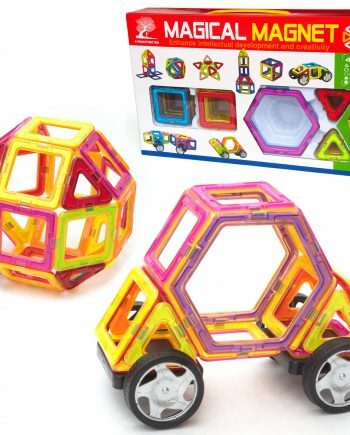 This is a very nice educational toy. 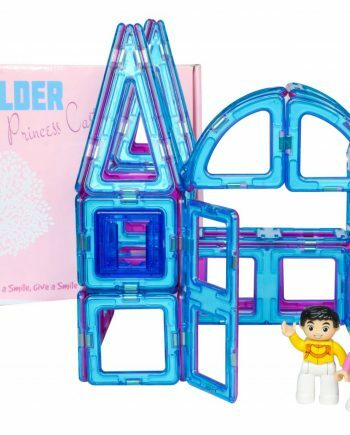 Bought for my daughter, and she has played with it constantly. 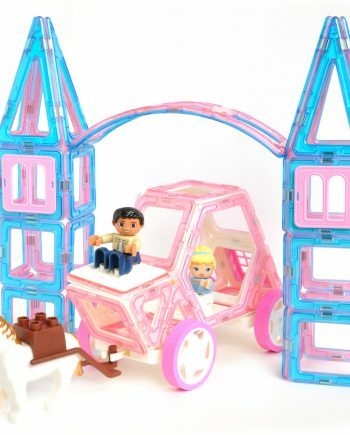 Easy building projects for little kids, lost of customization. It is a toy that several ages of kids can use and enjoy. The grandsons love it.